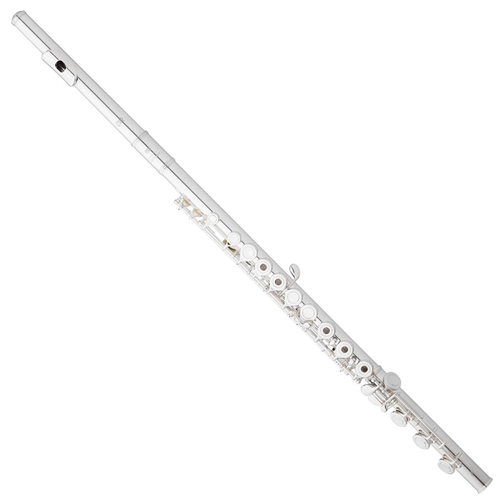 The Eastman flutes are modeled after the prestigious Haynes crafted flutes. The dark, rich sound of a Haynes flute shows even the beginning flutist the path to musical maturity. The hand-cut Haynes designed ANDREAS EASTMAN headjoint, rewards every student with flexibility and colour.